As next long holiday (Labor Day, 14th of March) is nearly in 3 weeks, I’d like to give you more ideas where to spend it if you decide not to stay at home. 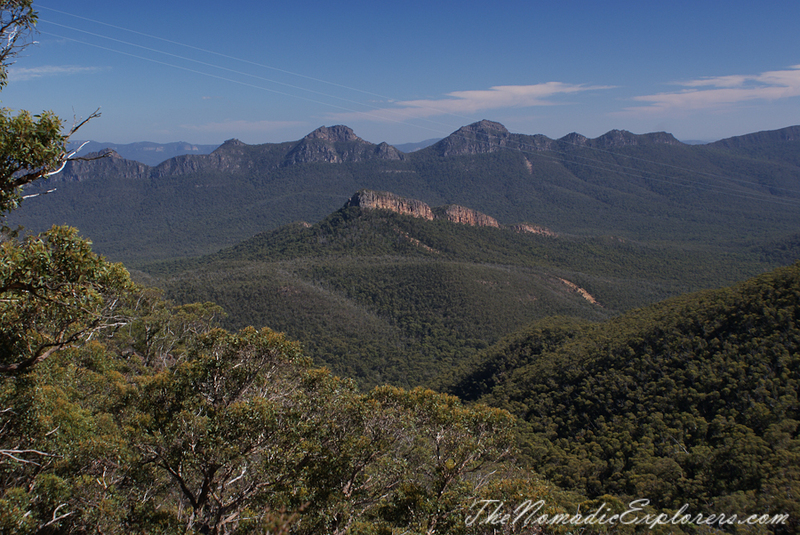 So let’s go back to Grampians region. 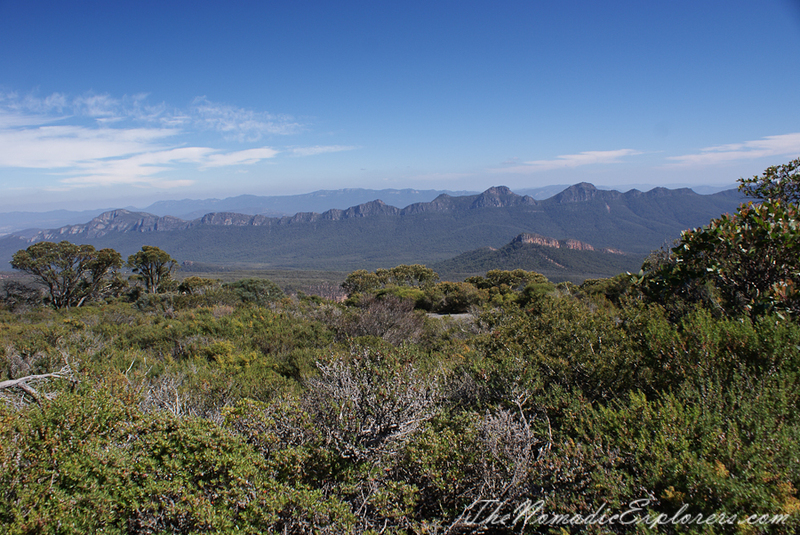 Today’s post is a flash-back about one of our walks in that area - Mount William. 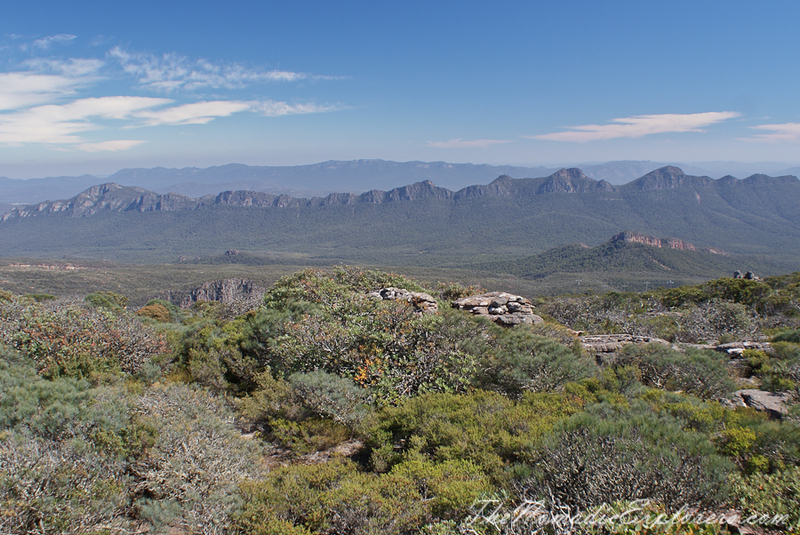 At 1,167 metres, Mount William is the highest point in the Grampians National Park and provides great 360-degree views of mountain ranges and open plains. 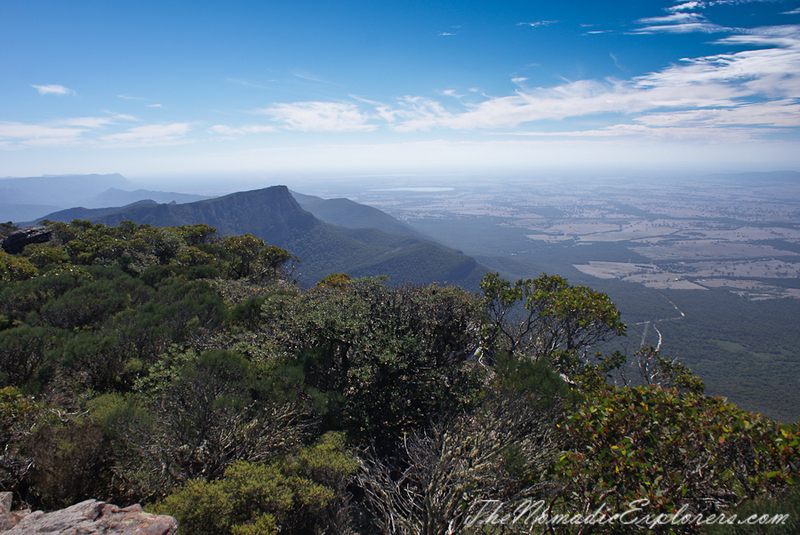 The walk is steep, but great views make it a definite must see for anyone thinking about checking out the Grampians. 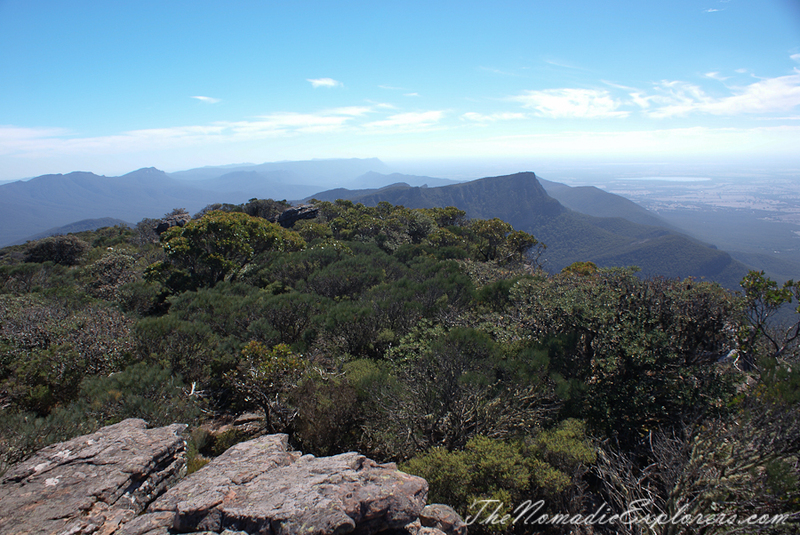 Wikipedia says the following: “Mount William is the highest point within the Grampians National Park. Sir Thomas Mitchell reached the summit with a group of explorers in 1836. The first settler in the area was Horatio Wills, who established a sheep run at Mount William in 1840, and named nearby Mount Ararat, after which the town is named. His son, cricketer and Australian rules football pioneer Tom Wills, grew up as a lone white child among the Djab wurrung Aboriginal tribes of Mount William. 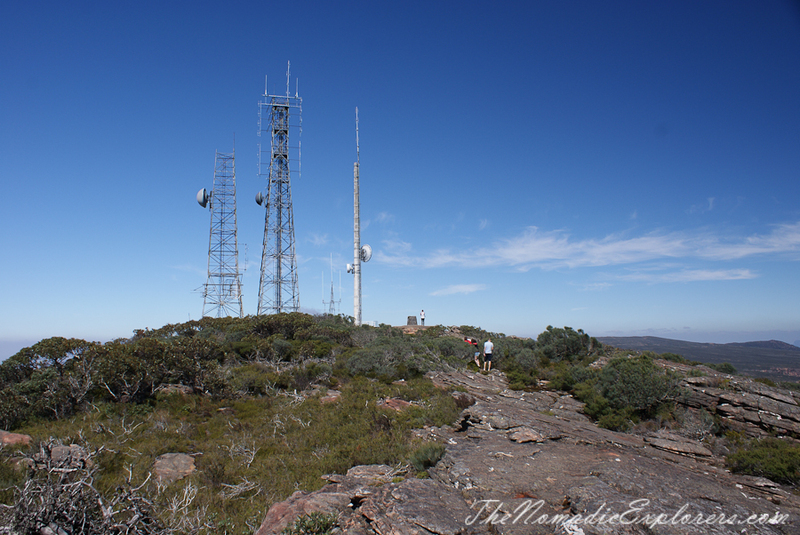 Three transmission towers are located at the summit of Mount William including an amateur radio repeater. A sealed service road continues to the summit, but is not accessible by vehicle to the general public”. The trail to the summit of the mountain is easy to reach by just following the signs off the main highway to a road that winds steeply up the side of Mt. William. The road from a carpark is very steep even though it is paved, so give yourself an hour to get up it if you are of moderate fitness. A short walk from the radio tower leads you to this monument commemorating the British explorer, Major Mitchell’s 1836 summiting of the mountain. The views from the mountain’s summit are absolutely spectacular.